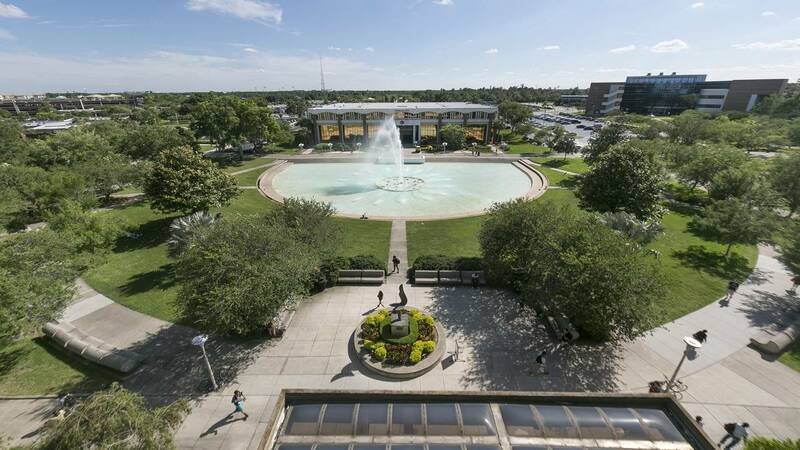 ORLANDO, Fla. - The University of Central Florida ranked in the top 15 for video game programs in the world. UCF's video game graduate program ranked No. 5 in the world and the undergraduate game design program ranked No. 13, according to the Princeton Review and PC Gamer magazine. The Florida Interactive Entertainment Academy -- UCF’s graduate game development program -- has been named one of the top five programs in the world by the Princeton Review for the past 10 straight years. UCF's undergraduate Games and Interactive Media department moved up 23 places from 2018’s ranking. The Princeton Review chose the programs among 150 institutions in the U.S., Canada and abroad that offer game design degree programs or courses from its 40-question survey in 2018. The survey gathered information on UCF’s game design academic offerings, lab facilities, the program’s graduates’ starting salaries and career achievements. The top graduate programs for game design are New York University, Southern Methodist University and University of Southern California. The top undergraduate programs for game design are University of Southern California, New York University and Becker College. Both the undergraduate and graduate video game programs will be moving to the UCF Downtown location starting fall 2019. The university will bring 7,700 students to downtown Orlando to further their education through its partnership with Valencia College. Since its creation in 2005, there have been 671 students who have graduated from FIEA. The graduates are working at more than 230 companies around the world, including Apple, DreamWorks, Electronic Arts, Blizzard, Bungie, Zynga, RockStar, Ubisoft, Disney, Microsoft and Nintendo. Part of the Nicholson School of Communication and Media, the Games and Interactive Media department serves more than 1,000 students and offers undergraduate specializations in Game Design and Web and Social Platforms as well as the Master of Arts in Digital Media. In addition to being published on the Princeton Review website, the ranking will also be featured in the May issue of PC Gamer magazine set to be released on newsstands March 26.